The last quarter of the year tends to be the busiest for most of us. Now that we have just celebrated halloween, the ghosts, goblins, fairy princesses and even Mickey Mouse costumes are most likely back in the closet awaiting their next costume donning event. Now it is time to focus on Thanksgiving and Christmas and start some major planning for the upcoming holidays. It was ironic that we were watching the little ones celebrate halloween in downtown Punta Gorda, while the city was putting up Christmas decorations. 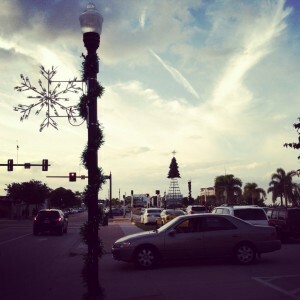 The Southwest Florida downtown area of Punta Gorda was putting up their magnificent Christmas tree and all of the light posts were adorned with snowflakes and holiday decorations. Thankfully they were not lit on halloween, but still. really go all out, with Santa and Mrs. Claus arriving downtown on a sleigh and lots of music and festivity. I understand it probably takes a long time to get the city looking so festive and beautiful. Just found it ironic on halloween night, thats all. The city of Punta Gorda does have something right though, planning is key to a successful event. So now is the time to start planning your Thanksgiving dinner feast and those you will invite. Even before Thanksgiving has arrived, we are busy stocking up on our Christmas gifts for those we love and care about. Many neighbors in our area have visitors flying to SW Florida at the nearby Punta Gorda or Fort Myers airport during the holiday season. All these things require advance planning, so let the planning begin! I am Lynette Henk, XO Healthy Chocolate and Beyond Beauty Cream skin care consultant. 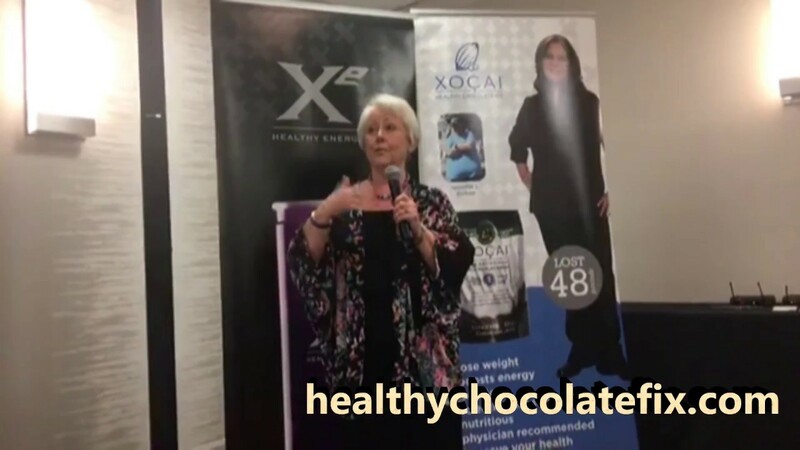 I sell and share XO healthy chocolate products. I can be reached at 941-216-5727, at [email protected] or at ColdPressedChocolate.com. I love sharing the health benefits of increased antioxidants. 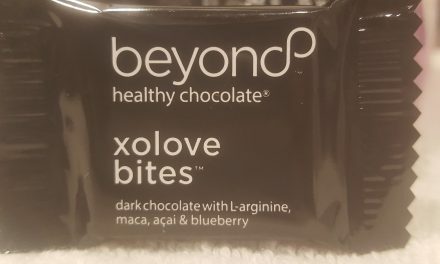 I get my antioxidants in chocolates, how do you get yours? 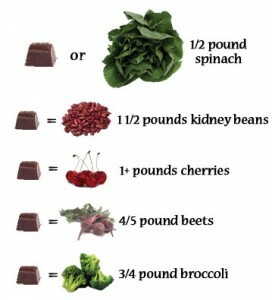 How To Eat Chocolate: Breathe, Eat And Repeat.